UFC middleweight champion Robert Whittaker underwent a pair of emergency surgeries Saturday night, his management team said in an Instagram post. He had been pulled from UFC 234 because of a hernia, which led to one of the surgeries. The other surgery was for a twisted and collapsed bowel. "Last night at roughly 9 p.m., Rob began experiencing intense abdominal pains that were brought to the attention of the UFC doctors. After several hours of observation, he was admitted to the hospital at 3 a.m. Rob is just out of dual surgery for a twisted and collapsed bowel in addition to an internal hernia of the intestine and will be recovering in hospital for several days," the post read, in part. 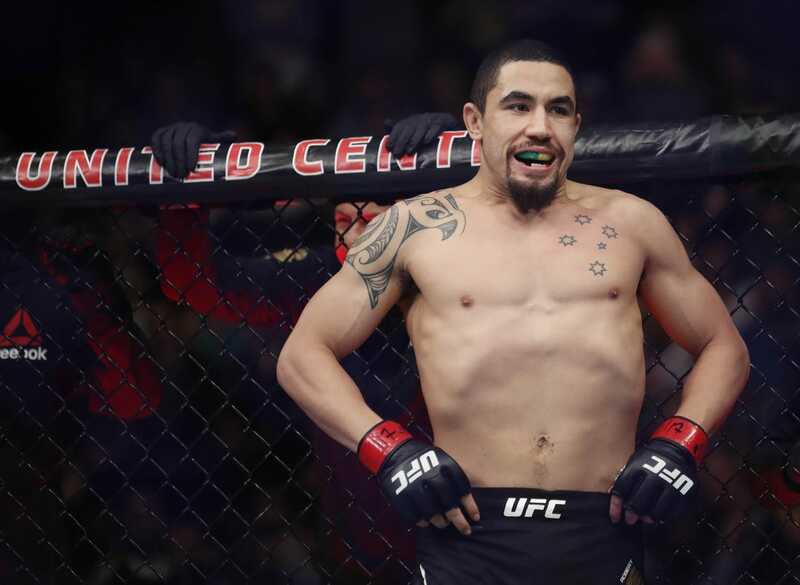 Whittaker was slated to headline the event in a much-anticipated bout with Kelvin Gastelum at Rod Laver Arena in Melbourne, Australia. However, Whittaker complained of abdominal pain just hours before the event. He was taken to the hospital where he was diagnosed and sent into surgery, ESPN reported. Gastelum sent out support for Whittaker, a 28-year-old Australian, in a series of tweets, saying, "I wish (Whittaker) a speedy recovery champ! Get well soon," in one post. UFC has denied that Gastelum is the champion and maintains that Whittaker remains the title-holder, according to MMAWeekly.